Introducing three new white banner vectors! 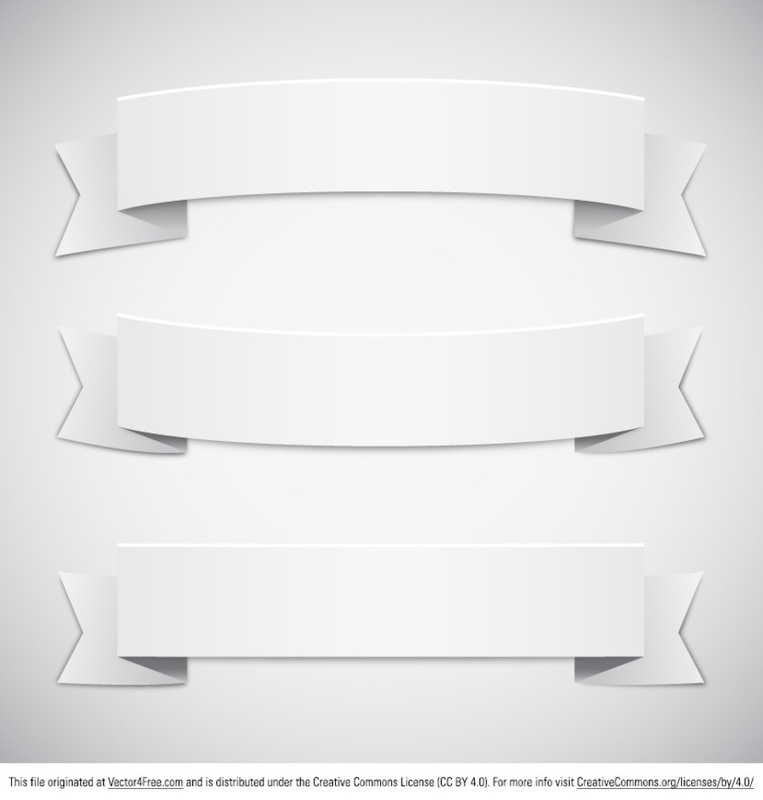 This pack of three white banner vectors and ribbon banner vectors will be perfect for so many projects. Place your own information or text on these banner vectors to have a personalized stylish message.